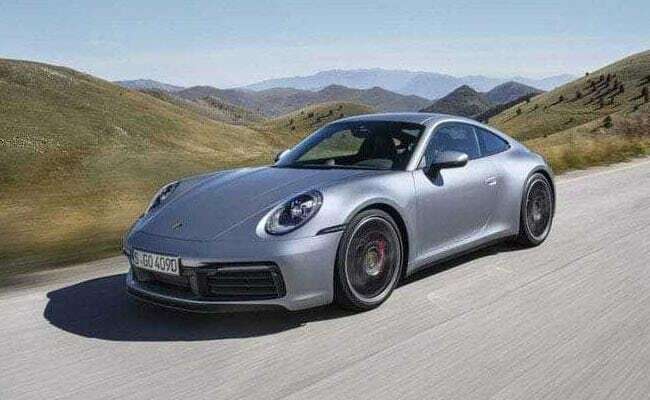 The 2019 Porsche 911 has been launched in India and its platform and powertrain have been thoroughly updated for better performance. Read on to know how different it is from its predecessor. The bonnet in this new one is marginally longer than its predecessor. The new Porsche 911 is underpinned by the MMB platform. The engine gets a new fuel-injection system offering better performance. 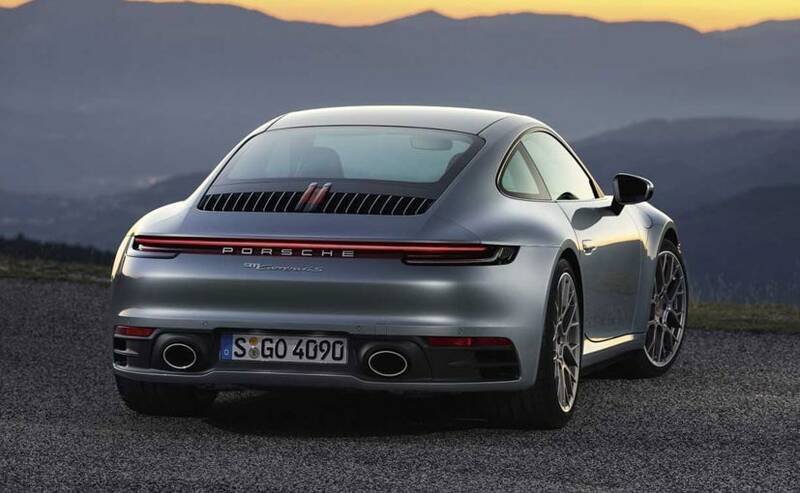 The new 911 get rear-wheel steering for better agility and cornering. It is a special occasion when Porsche launches a new model in India and even more so when the new car in question is the new-generation 911. Yes! The Porsche 911 has been a heartthrob of most car enthusiasts. That is because it's one of those models which combine the best of good looks, exhilarating performance and it was always billed as an 'everyday supercar by Porsche. Here is a look at the differences, rather updates, between the new-gen Porsche 911 and its predecessor. The design is one of the key aspects which make the Porsche 911 an iconic model and we are happy that the silhouette remains unaltered. One glance and you know it's a 911! The new Porsche 911 features a larger wing at the rear which is even wider than the total width of its predecessor. The roofline gracefully slopes to the tail which looks tight and crisp from a distance and amalgamates really well with the long bonnet to make for a classy fast car design. The bonnet in this new one is marginally longer than its predecessor and the front bumper sports redesigned air ducts and sleek LED lamps which also double up as turn indicators. Headlamps of a Porsche are synonymous to its logo. Of course, they are the same oval units even here. The wheel wells are significantly wider to cover the 20-inch wheels upfront and 21-inchers at the rear. The new Porsche 911 is underpinned by the MMB platform and Porsche has extensively worked on the platform, using more Aluminium at the rear for better weight distribution and for the first time, both variants of the new 911 get rear-wheel steering for better agility and cornering. We already know that all the Porsche cars have similar width at the rear and the tail lamps are conjoined by an OLED strip. The rear bumper also gets a black housing for the oval exhaust pipe outlet. The front is 45 mm wider and the doors get electric handles which fits flush once the doors are shut. The design of the dashboard is more angular and houses a new 10.9-inch touchscreen. Despite being a performance car, the 911 never shied away from keeping its occupants comfortable and that made it a sought-after pick. Of course, getting in and out is a task, given it is a low car, but once you are in the cabin, you feel comfortable. The design of the dashboard is more angular and houses a new 10.9-inch touchscreen. It also gets a new multi-function steering wheel along with new instrument console, however, it retains the iconic centre analogue rev counter with two pods on either side. It also gets the Porsche Communication Management system as standard. The engine of the new Porsche 911 gets a new fuel-injection system offering better combustion and performance. 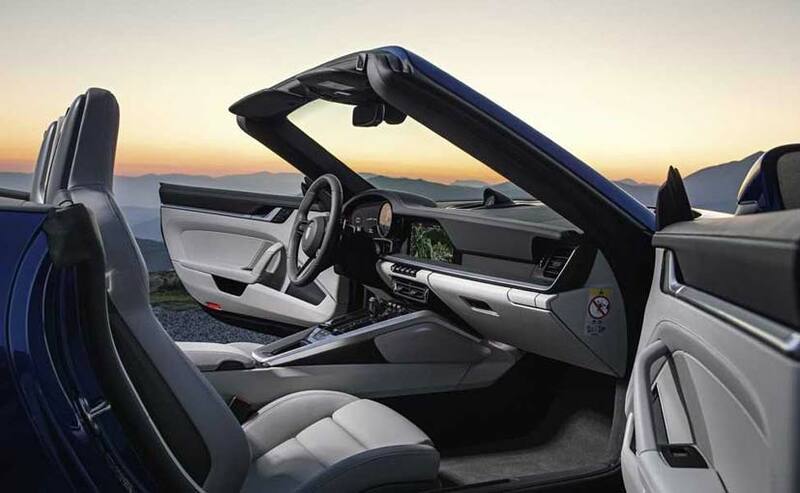 The 2019 Porsche 911 is powered by a 3.0-litre, flat six-cylinder petrol engine which churns out 444 bhp and 530 Nm of peak torque. The engine gets a new fuel-injection system offering better combustion and performance and is mated to an eight-speed dual-clutch gearbox. Interestingly, Porsche is also offering the seven-speed manual gearbox in India as an option. The 911 rear wheel drive Carrera 4S takes 3.7 seconds to do a 0-100 kmph sprint while the all-wheel drive Carrera 4S does it in 3.6 seconds. Porsche will also offer the optional Sport Chrono package which includes launch control, new software for the gearbox and of course, it reduces the 100 kmph sprint time by about 0.2 seconds. 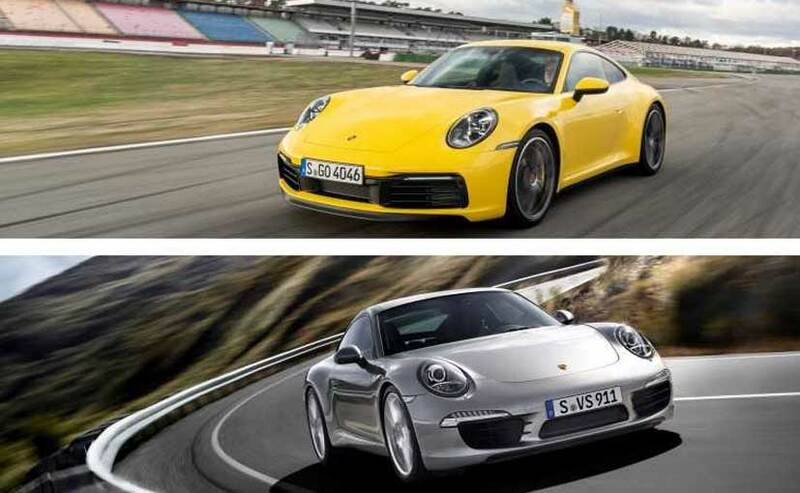 The Carrera S has a top speed of 307 kmph while the 4S has a top speed of 305 kmph. MG Hector is gaining popularity. Find all the details here.